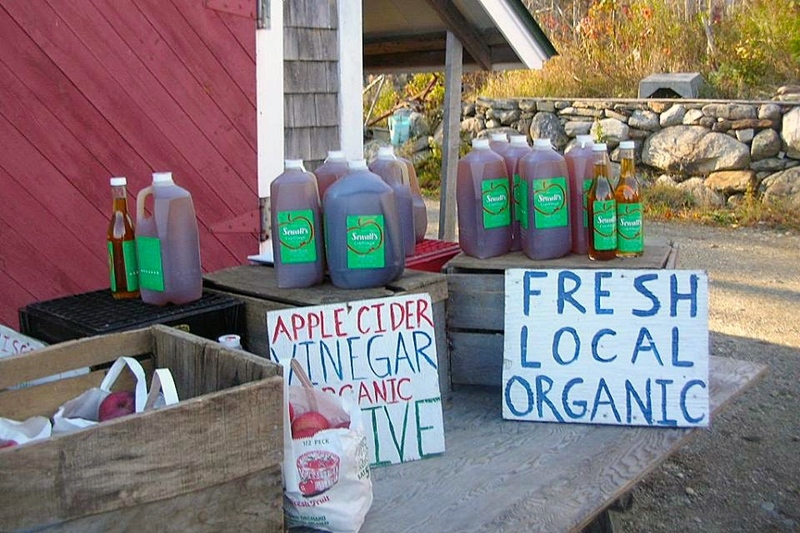 Maine's oldest operating organic orchard. Our philosophy is based on an elemental idea of organics: Healthy soil produces healthy plants that create healthy people. 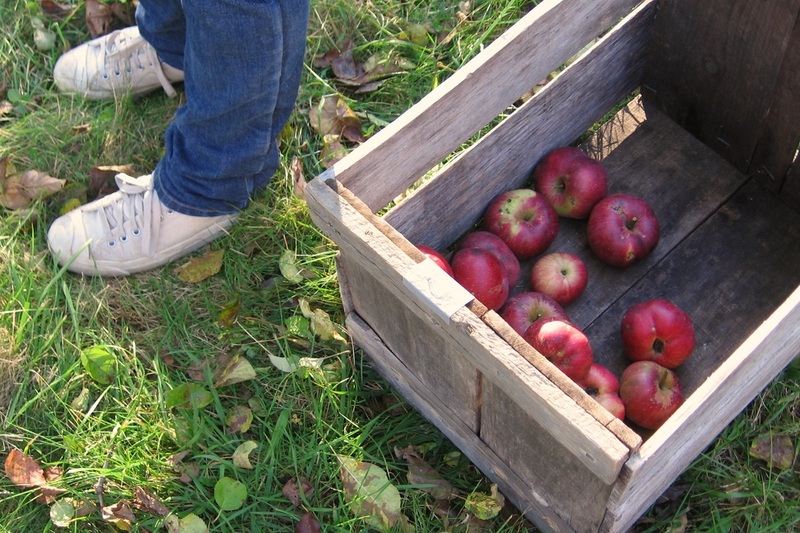 Plan your trip to the orchard - find out when we are open and how to get here. Wondering where you can find our 100% Organic Sewall's Cider and Cider Vinegar? 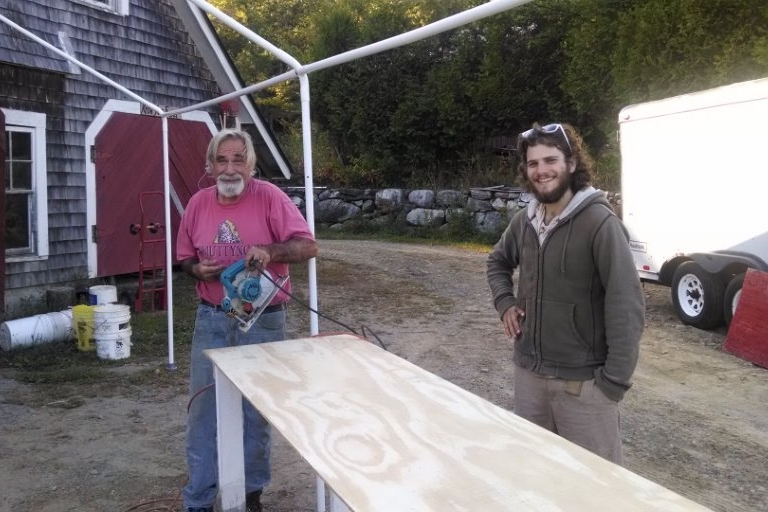 See photos of the orchard and the friendly faces who make it all possible!